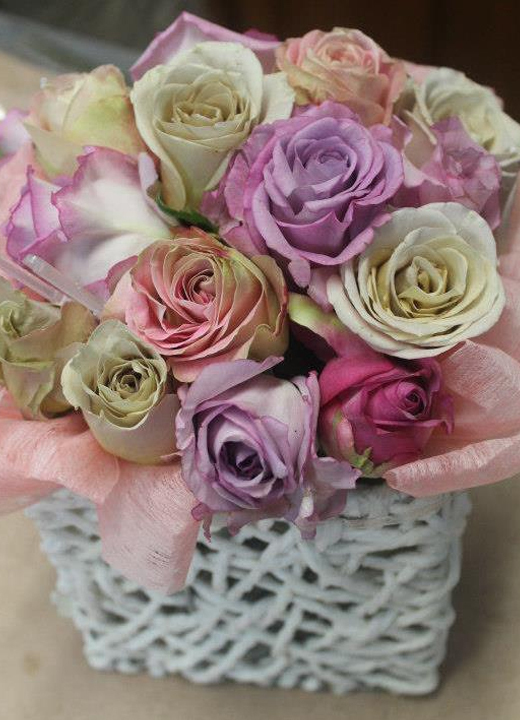 If you want your bridal bouquet to tell the world how you feel about your groom, nothing says it better than roses – the symbol of passionate love. 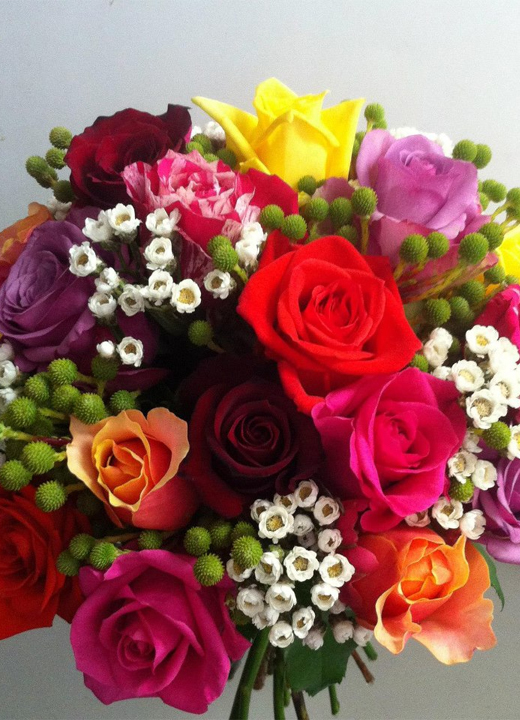 Tyabb Roses specialises in roses for wedding arrangements of all types. Operating since 1988, this family-owned and -operated business has eight hot houses and 15,000 bushes on its 20-acre property. Whether your wedding is on a grand scale or an intimate occasion, Tyabb Roses will ensure your flowers are just perfect for your special day. 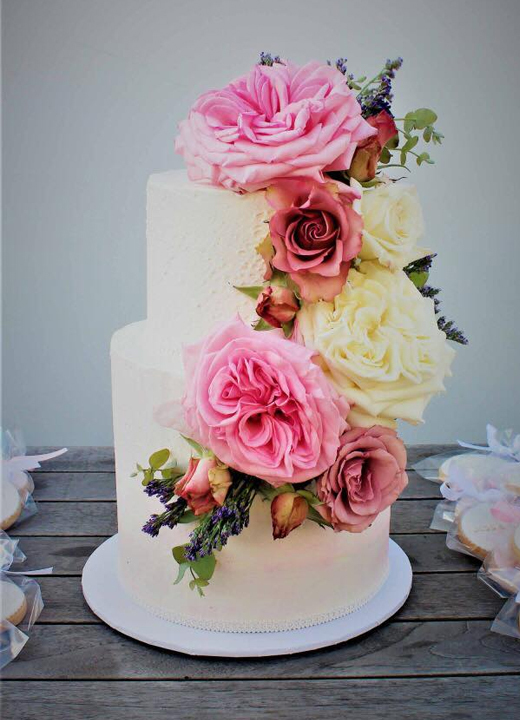 The business has an experienced team of floral designers who provide a friendly and personalised service for brides and grooms from within the Mornington Peninsula region and beyond. 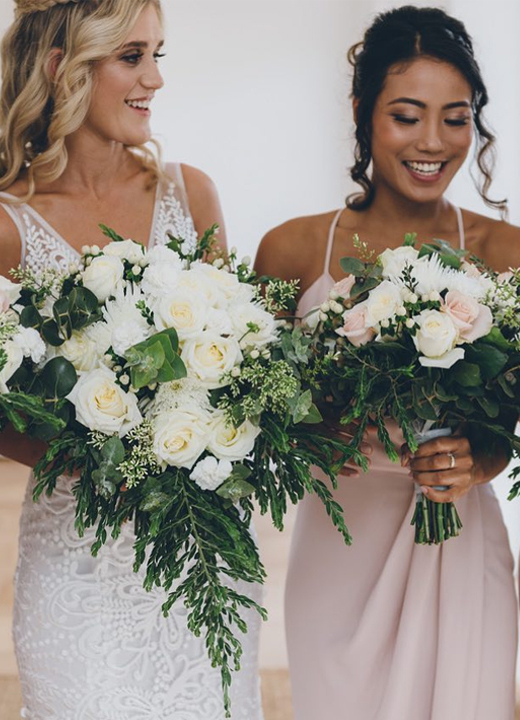 They work closely with you to assist with bridal bouquets and ceremony and reception styling, and will customise your wedding flowers to ensure that your day is everything you have envisaged.